Here is Pres. Candidate Hillary Clinton full speech at the National Action Network's 25th Anniversary National Convention on 04/16/2016. 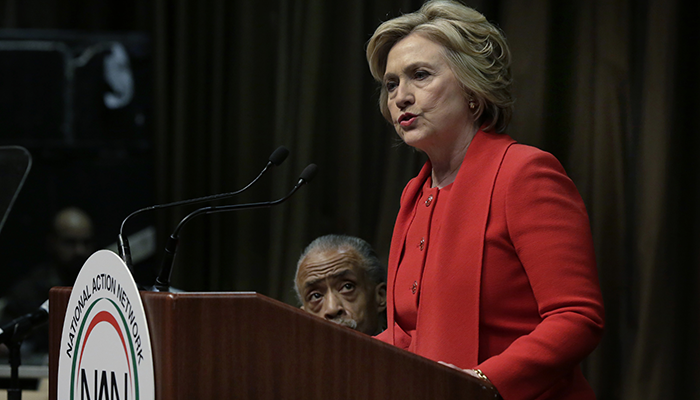 She touches on racism, criminal justice reform, education, affordable housing, and more.